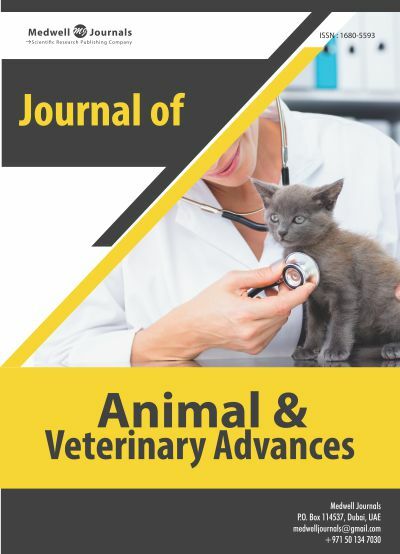 Journal of Animal Veterinary advances is a peer-reviewed, open-access scientific journal which publishes articles related to experiments, treatment, analysis, biological elements and other methods of research connected with veterinary. JAVA started publishing activity in 2002, since that time is updated twice a month, and is available in online and print formats. The publications are reviewed by Editorial Board in accordance with the standards and novelty of the subject, while strictly following ethical guidelines.